Looking to splash some Blue Monday week cash? 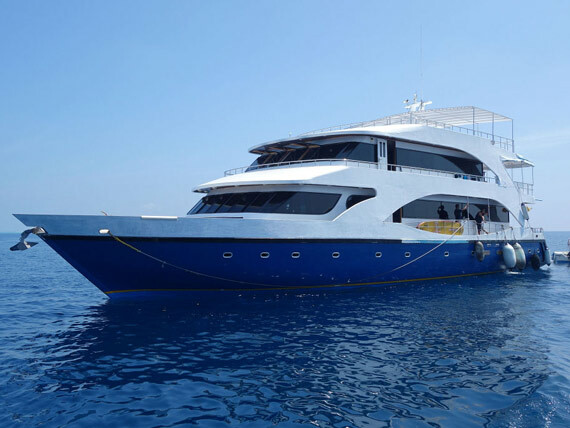 Oonasdivers has luxury liveaboards dockside in the Maldives. 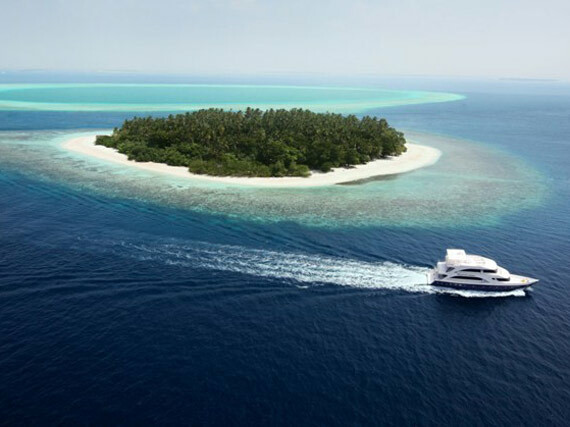 M/Y Emperor Atoll and Voyager have all the mod cons you’d expect of a dive boat, or you can choose from a range of ‘idyllic’ land based locations. Divers can also combine the two to create one seriously epic holiday. 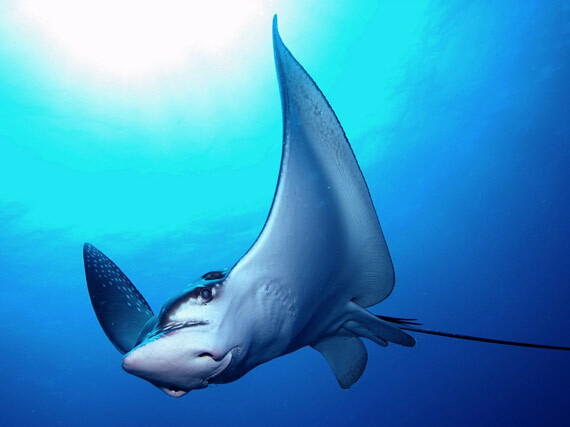 Oonas’ itineraries include The Best of the Maldives, Manta Madness, Sharktastic, Pelagic Magic, Manta, Whaleshark and Wrecks, Manta, or Whaleshark and Reefs. The Maldives is one of the most popular diving destinations, which attracts many people to discover the underwater wonders.